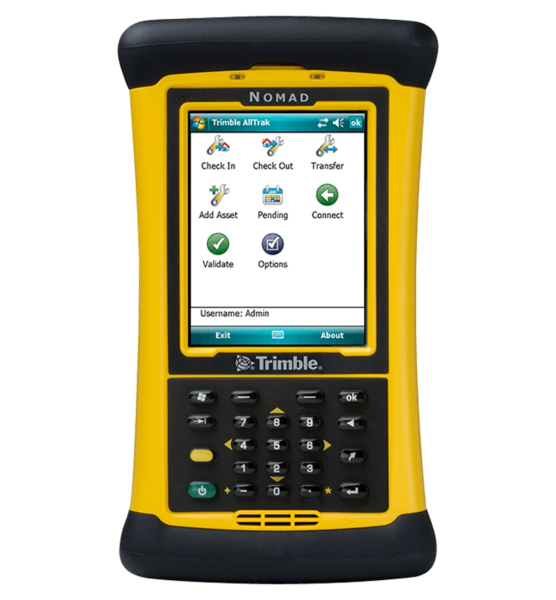 Trimble’s fleet management solutions provides businesses that manage fleets with real-time visibility of vehicle location, status and diagnostics. 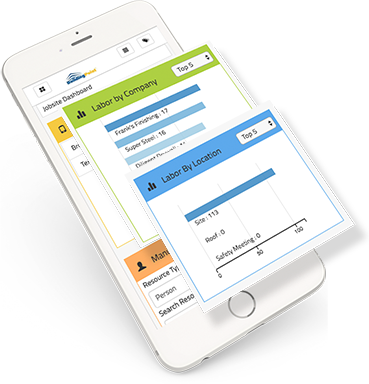 They offer a range of on-demand information and activity reports on key data such as vehicle tracking, fuel usage and mileage. 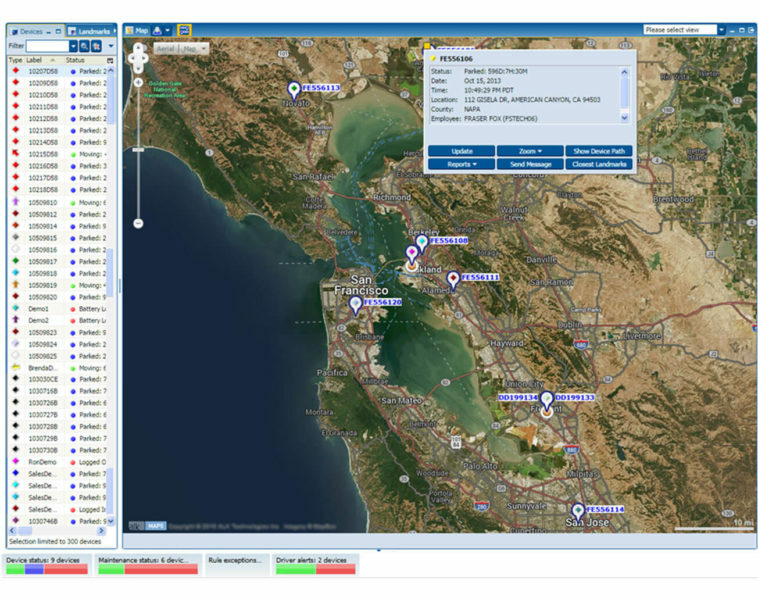 In addition, the fleet management solutions include exception alerts which highlight issues such as when a vehicle hasn’t moved or leaves its designated work area. 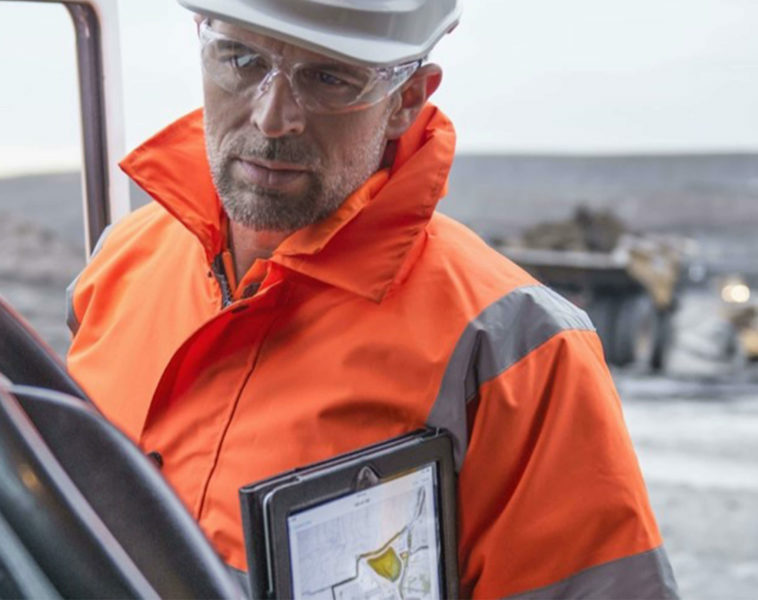 With this visibility in to fleet operations, businesses can manage fleet performance and costs, running the most efficient fleet possible. Reducing unauthorized stops or vehicle use. 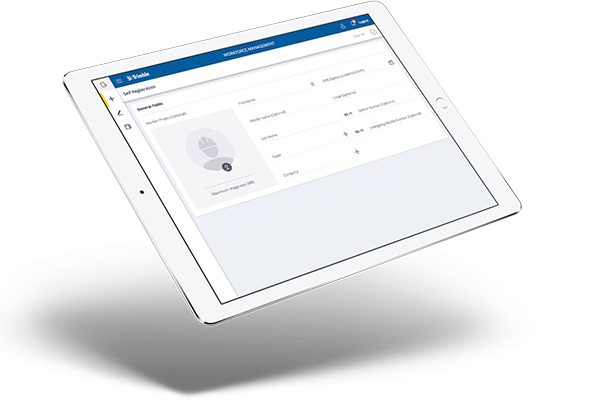 Enabling direct communication with drivers and technicians. Increasing the amount of time vehicles are in productive use. 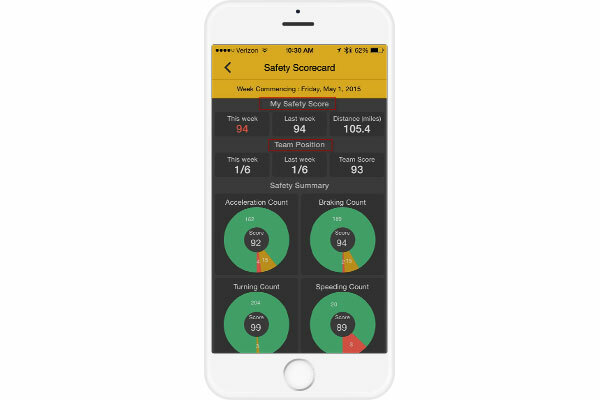 Performance management analytics to identify technician and driver performance, determine which schedules and routes produce the best results and compare results from one vehicle, asset or worker against the entire fleet.